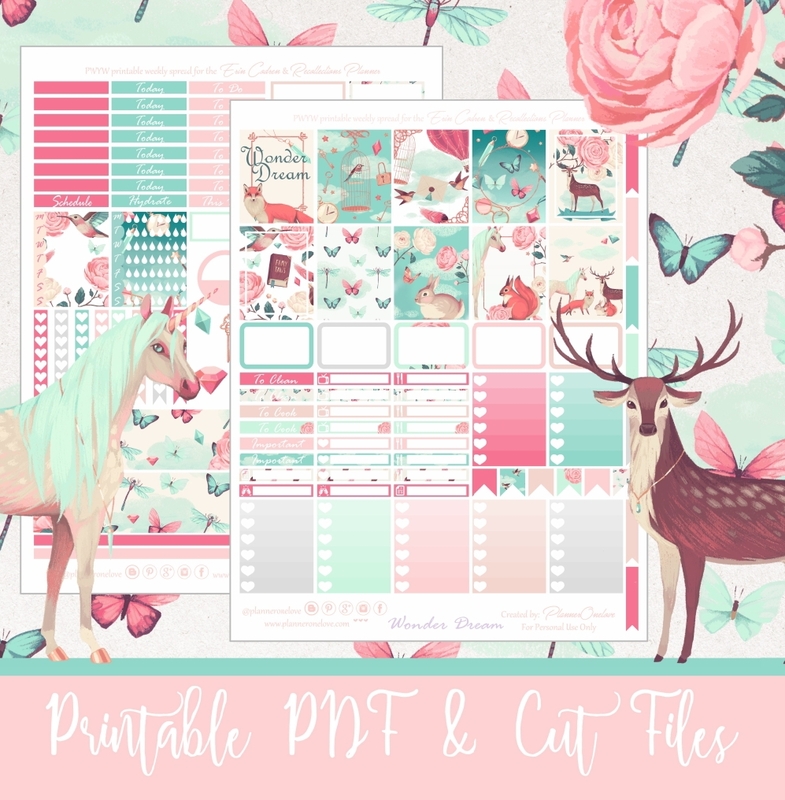 Two free printables in the same day? Could this really be? Lol you better believe it! 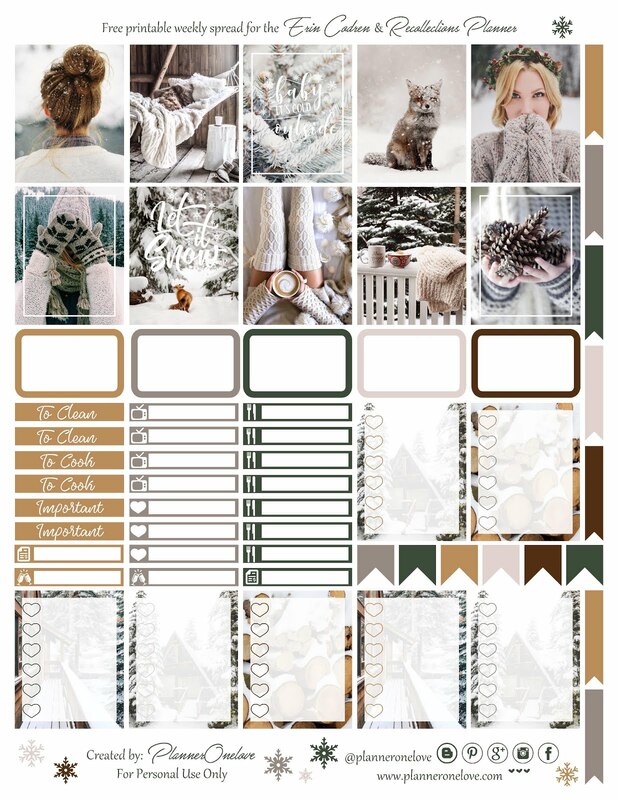 I am so excited for winter & all the holiday/winter planner kits that come with it. I have already started to see a ton of beautiful holiday kits going around & OMG! The temptation is real. I am going to try my best to create some worthy kits for the upcoming season. 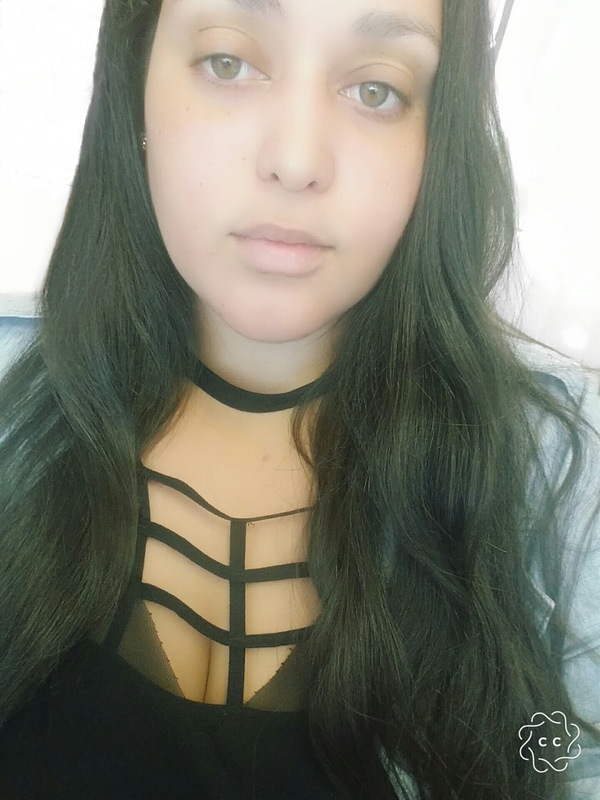 & I honestly think this one is a great start. 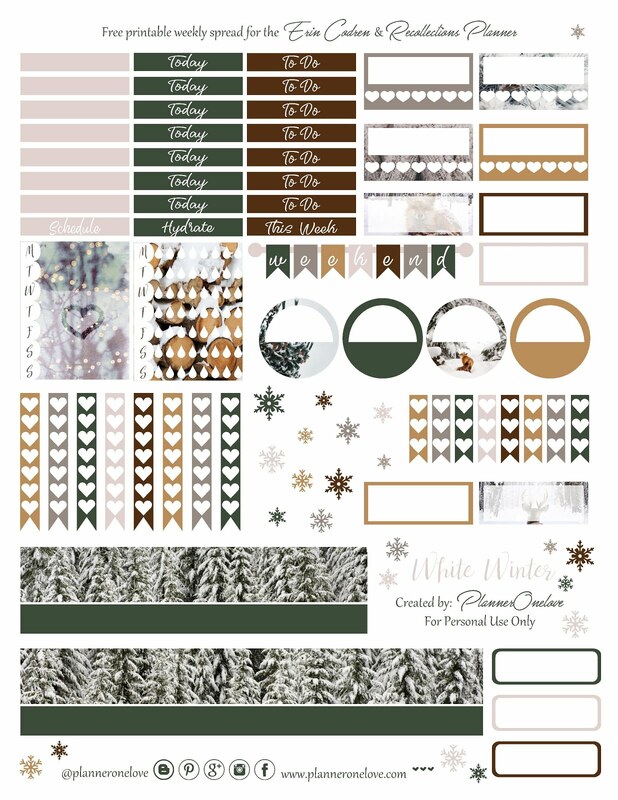 Description: Snow filled winter kit with green, shades of browns & greys. This Winter set is beautiful! I think I will use it for my Dec. 4, weekly spread. Thank you!! I'm obsessed with this kit. One word...GORGEOUS! OMG! This set is so gorgeous! I'm a Florida girl, but since the temps dropped below 70, I thought this one was perfect for this next week. Stunning! You have real talent. I look forward to new kits, too. Thanks so much ! Love it !